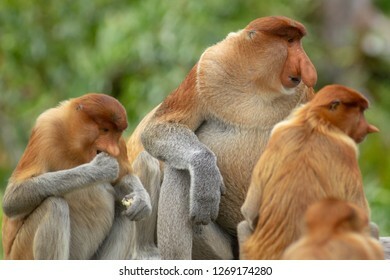 Lano Lan is a freelance photojournalist based in Kota Kinabalu Sabah North Borneo Malaysia and available for assignment. 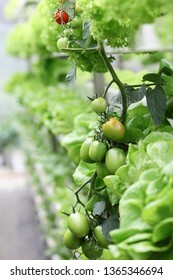 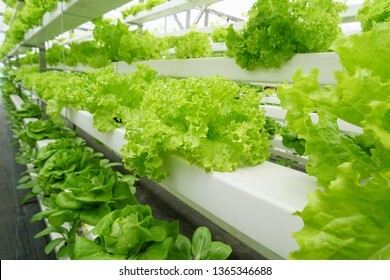 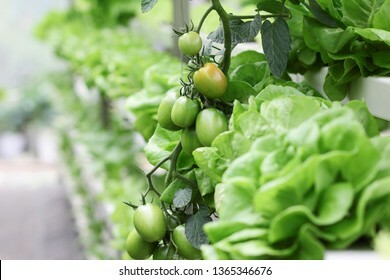 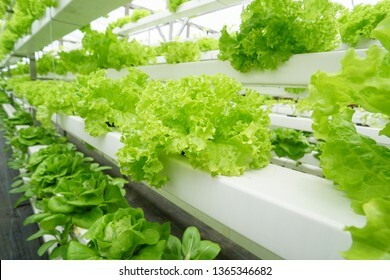 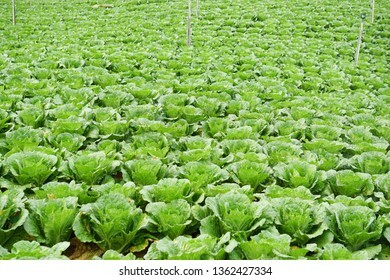 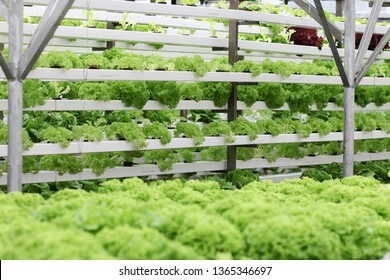 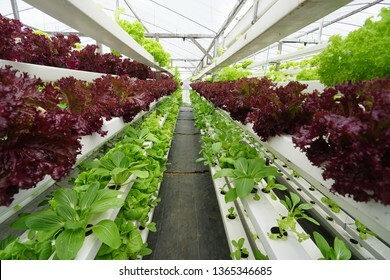 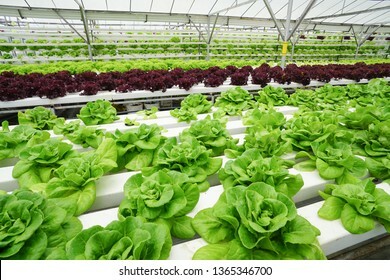 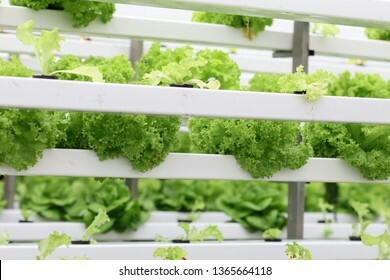 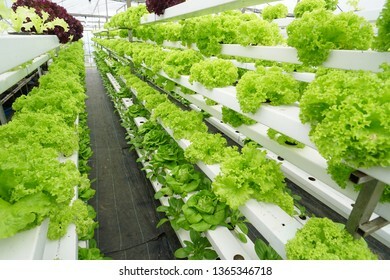 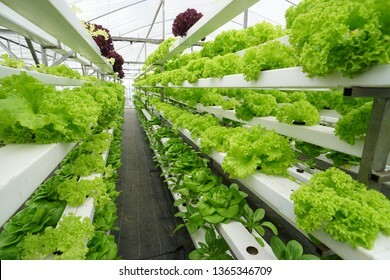 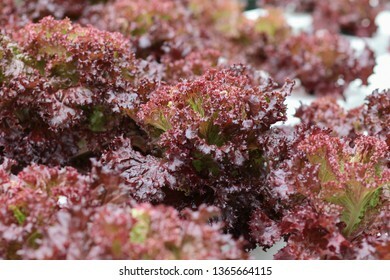 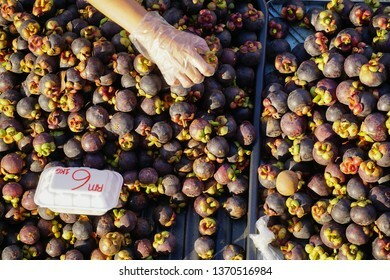 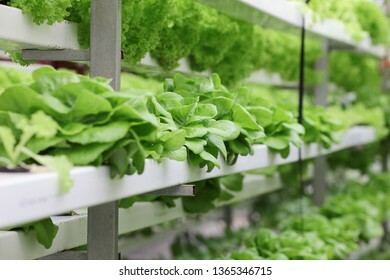 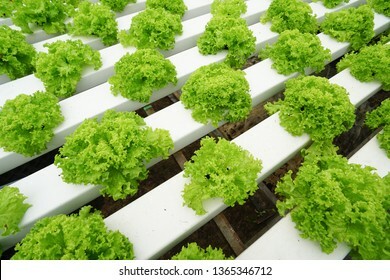 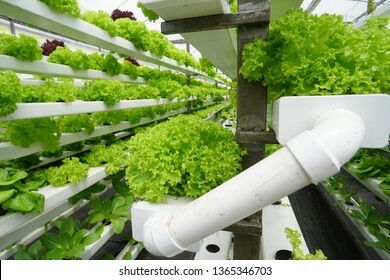 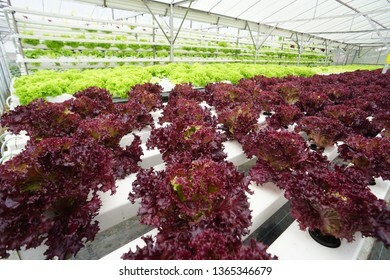 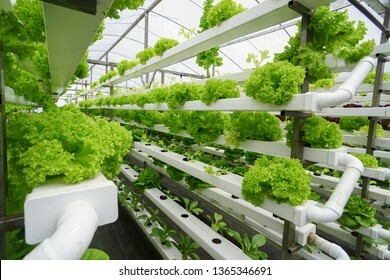 7,671 stock photos, vectors, and illustrations are available royalty-free. 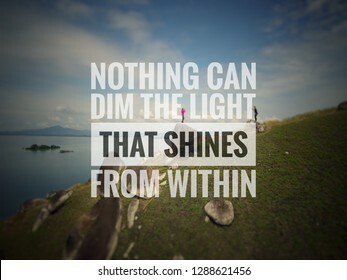 Retro blurred landscape image with love inspirational quote "Nothing can dim the light that shines from within"
Beautiful panorama view of rocky mountain range Mount Kinabalu with tropical landscape during morning with homestay and green vegetation at foreground. 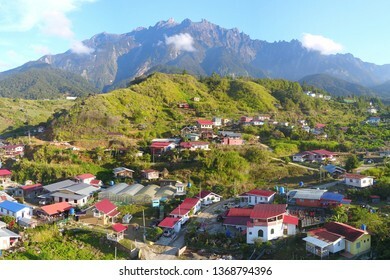 Mount Kinabalu view in Kundasang Sabah Malaysia. 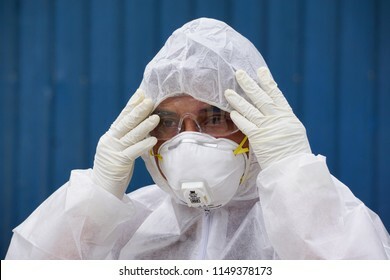 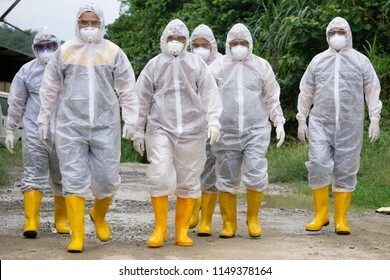 Tuaran Sabah Malaysia - Aug 4, 2018 : Veterinary worker wearing personal protection equipment (PPE) during avian influenza (bird flu) checking on chicken barn in Tuaran Sabah. 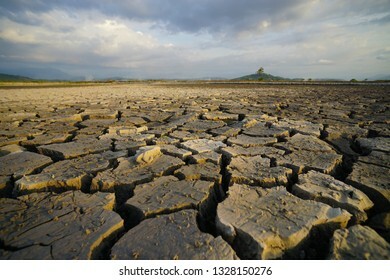 Crack soil during drought dry season at countryside in borneo. 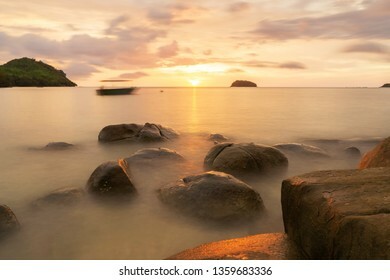 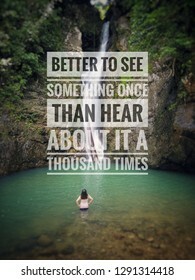 Stunning waterfall landscape image with travel quote "Better to see something once than hear about it a thousand times "
Stunning beautiful landscape at rocky beach during sunset with calm dreamy sea captured using long exposure camera setting. 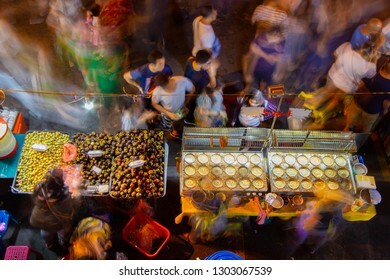 Kota Kinabalu Sabah Malaysia.Feb 3, 2019 : Crowded people in motion at night market on Feb 3, 2019 in Kota Kinabalu, Sabah.Night market is popular spot among Malaysian to buy bargain items. 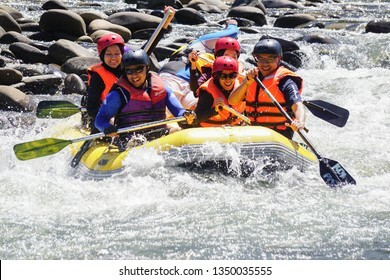 Kiulu Sabah Malaysia - Mar 26, 2019 : Group of adventurer doing white water rafting activity at Kiulu river Sabah Malaysian Borneo on Mar 26, 2019.The river is popular for its scenic nature view. 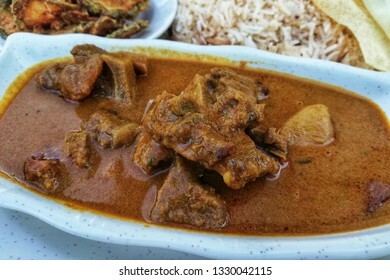 Meat lamb mutton curry served with Biryani rice. 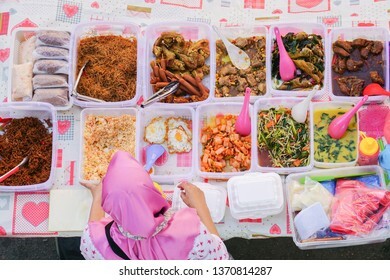 Malaysian street food a delicious Indian mutton curry on table setup. 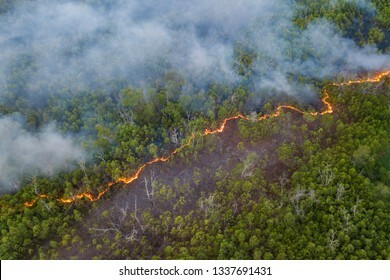 Aerial top angle view of unrecognized woman with two kids walking side by side on crack soil during drought dry season at countryside in borneo. 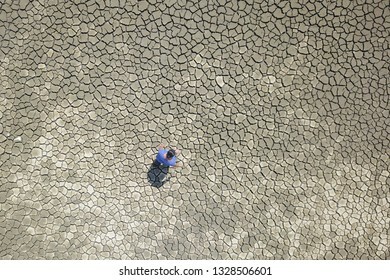 Aerial top angle view of unrecognized woman walking on crack soil during drought dry season at countryside in borneo. 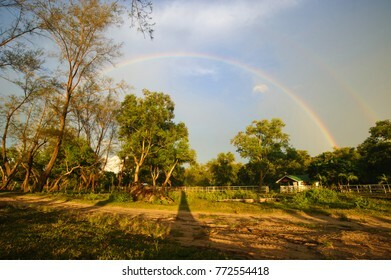 Rainbow over rural ranch in woody area in Borneo. 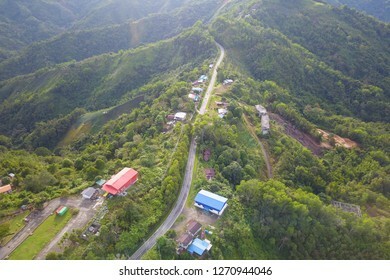 Rural road bulit on top of hill ridges in Sabah Malaysian Borneo. 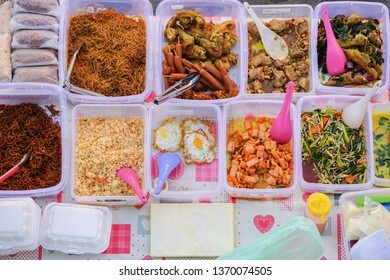 Kota Kinabalu Sabah Malaysia - Feb 24, 2019 : Various kind of fresh fish available for costumer to choose in night food bazar at Kota Kinabalu waterfront.The city is popular for its grill seafood. 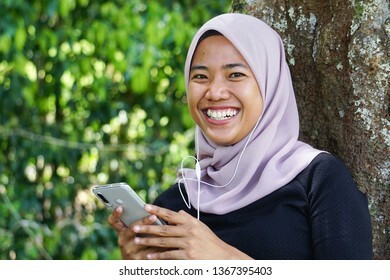 Local Indonesian and Malaysian delicacy called Nasi Goreng Ayam Penyet. 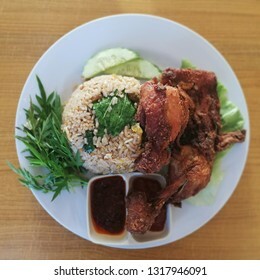 Fried rice served with fried Chicken with vegetables. 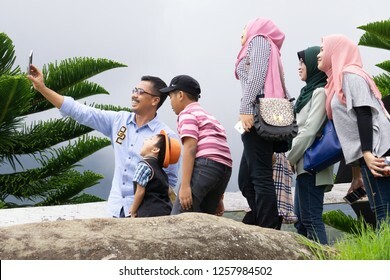 Kundasang Sabah Malaysia - Dec 17, 2016 : Unidentified family taking selfie using handphone at Kudasang Sabah.Kundasang a highland in Borneo is popular destination among tourist. 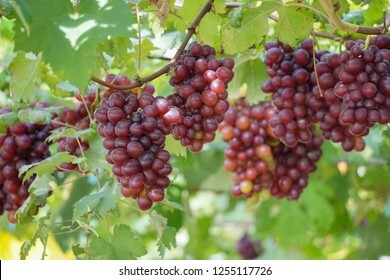 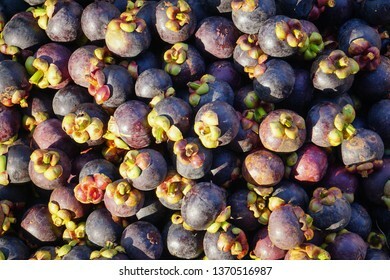 Bunch of grape fruits at grapevine farm. 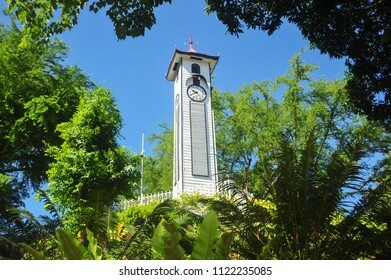 Pre-war Atkinson Clock Tower with green foliage at Kota Kinabalu city, Sabah, Malaysia. 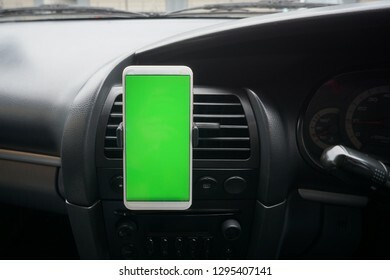 smartphone with green screen (Chroma key) with Car dashboard background. 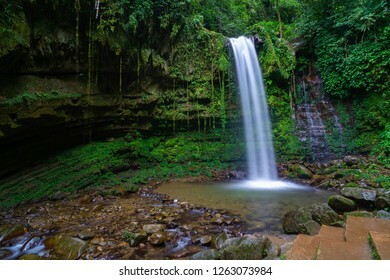 Woman in front of waterfall at a tropical deep jungle of Sabah Borneo. 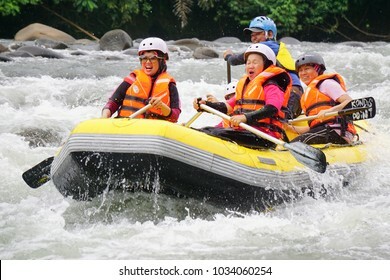 Kiulu Sabah Malaysia - Feb 25, 2018 : Group of adventurer doing white water rafting activity at Kiulu river Sabah Malaysian Borneo on Feb 25, 2018.The river is popular for its scenic nature view. 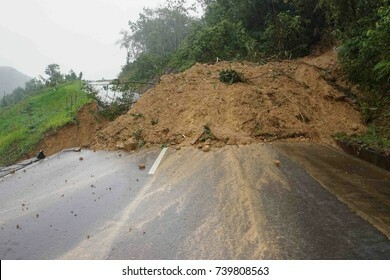 landslide at rural road in Sabah Malaysia Borneo due to heavy rain. 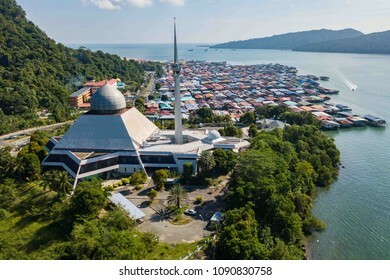 Sandakan Sabah Malaysia - May 15, 2018 : Partial view of Sandakan City with Sandakan District Mosque and Kg. 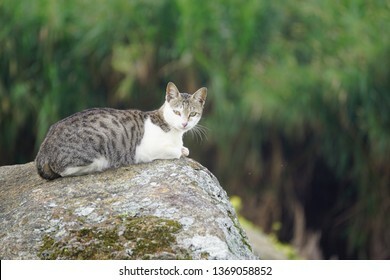 Sim Sim water village. 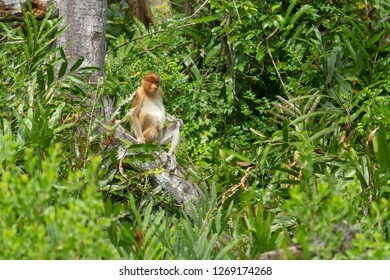 Sandakan once known as Little Hong Kong of Borneo. 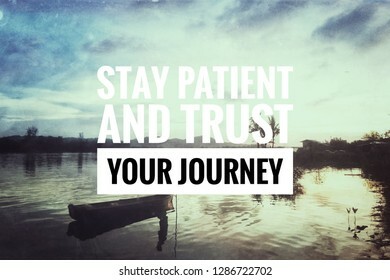 Retro look, grain effect with quote Stay Patient And Trust Your Journey. 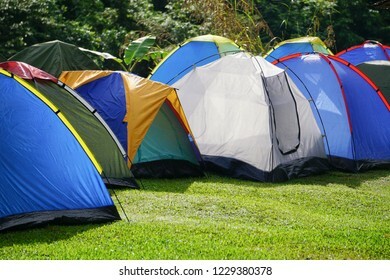 Colorful tents at green grass camping site with rainforest background during warm morning lights. 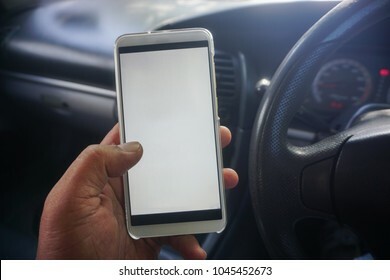 Asian man holding smartphone while driving a car. 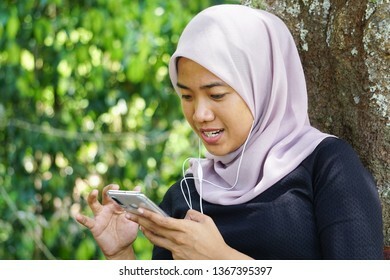 A good concept picture of man using phone while driving, for apps based services, sms, online banking, travel and others. 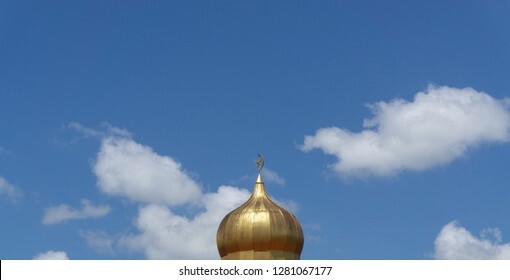 minimal mosque muslim achitecthure dome minaret with large blue sky with white cloud background suitable for text space. 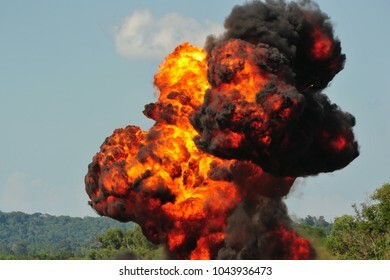 Big fire cause by bomb explosion. 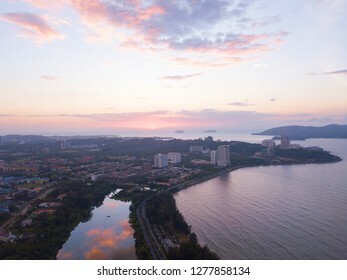 Partial view of lake wetland and partial view of Kota Kinabalu city during beautiful sunset. 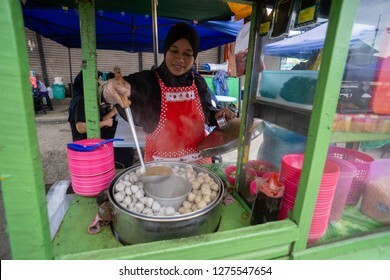 Lahad Datu Sabah Malaysia - Jul 17, 2017 : Muslim woman food vendor preparing dish called Bakso at Lahad Datu night market. 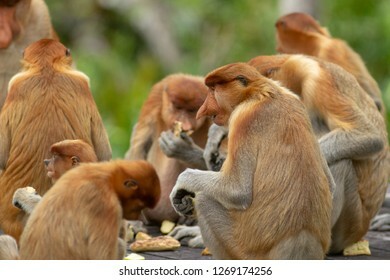 The famous dish is originated from Indonesia. 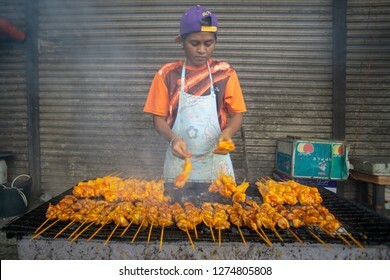 Lahad Datu Sabah Malaysia - Jul 17, 2017 : Street food vendor selling grilled food at night market stall in Lahad Datu Sabah. 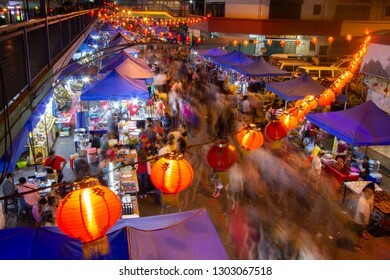 Night market eatery is popular among local and tourist in Malaysia. 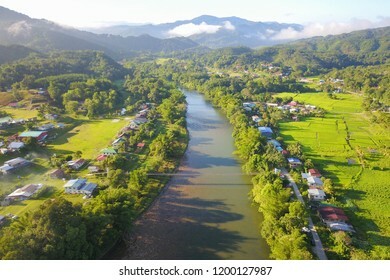 Drone top angle view of dense housing area in Kota Kinabalu Sabah Malaysia Borneo. 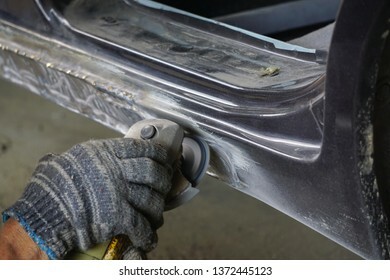 Close-up image of front car damage cause by accident or collosion. 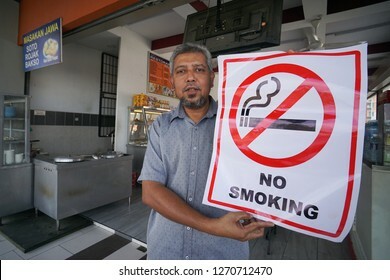 Kota Kinabalu Sabah Malaysia - Dec 31, 2018 : Restaurant operator holding a No Smoking signage. 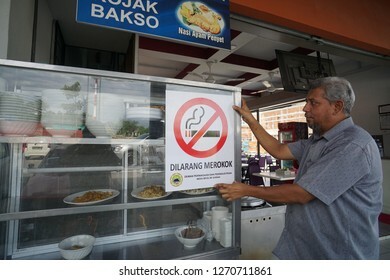 Malaysia to enforce law that all eatery in Malaysia is Non Smoking Area start on Jan 1, 2019. 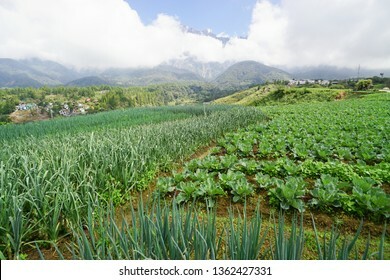 Cooking rice using cast-iron cauldron pot in outdoor nature setup. 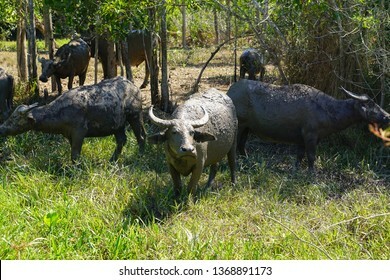 Food Camping cooking over a fire using dry firewood and use stone as stove stand. 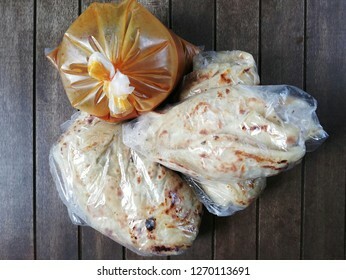 Indian food call Roti Prata and curry wrapped with plastic. 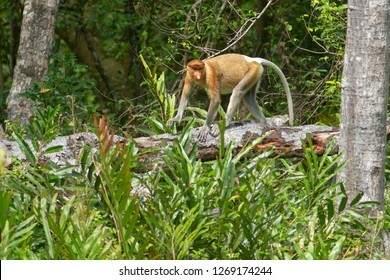 Wild proboscis monkey at mangrove forest in Sandakan Sabah Malaysia. 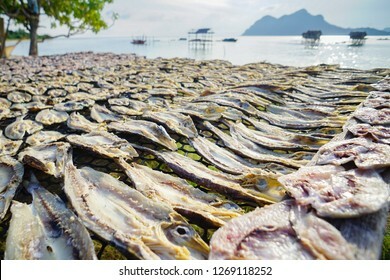 Dried salted fish drying under hot sun at Maiga Island in Semporna Sabah Borneo Malaysia. 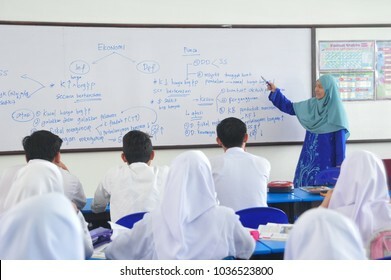 Kota Kinabalu Sabah Malaysia - Mar 1, 2018 : Young Malaysian attending secondary school in Tuaran Sabah. 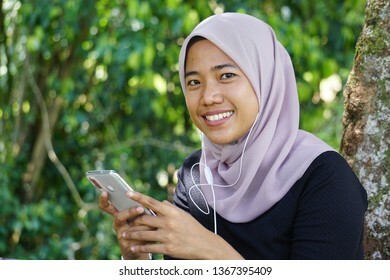 Malaysian government providing free education to all Malaysian. 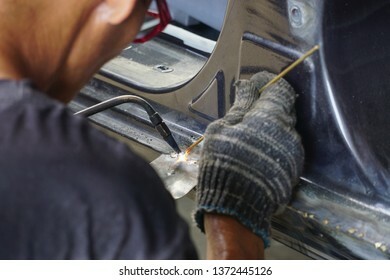 Hand holding matel grinding eguipment for car body repair work. 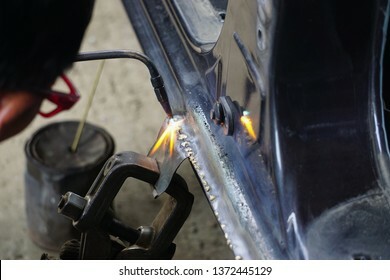 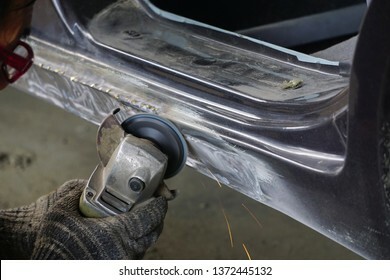 Hand holding matel welding eguipment for car body repair work. 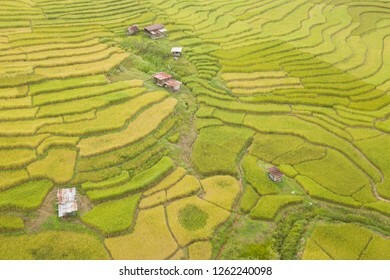 Paddy field terrace at a rural village in Sabah Malaysian Borneo. 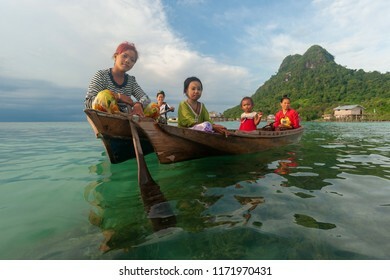 Semporna Sabah Malaysia - Sep 1, 2018 : Group of Sea Bajau ladies on wooden boat with Bodgaya Island peak at their backgrounds . 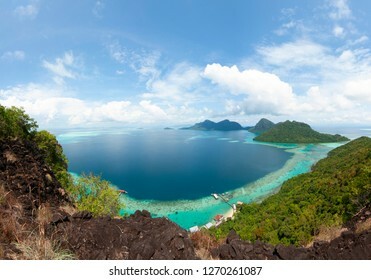 Stateless Sea Bajau mainly reside around island of the Celebes Sea. 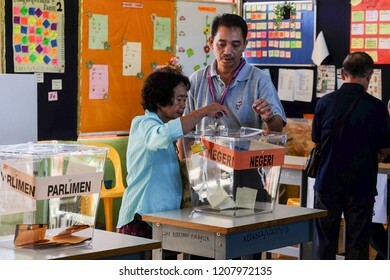 Kiulu Sabah Malaysia - May 9, 2018 : Malaysian senior citizen casts a vote during 14th Malaysia General Election in Kiulu Sabah Malaysia. 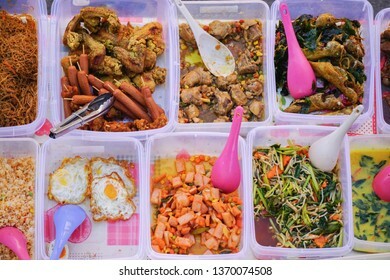 Overhead shot of delicious Malaysian home cooked dishes sold at street market stall in Kota Kinabalu Sabah. 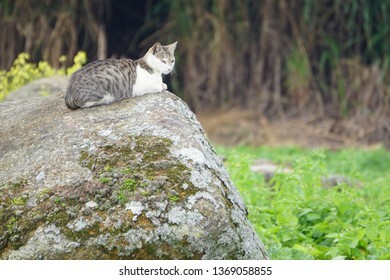 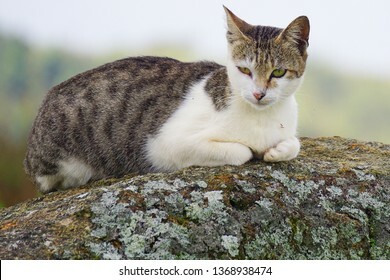 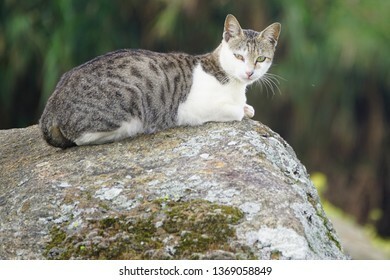 Cute cat sitting on top of rock at outdoor place. 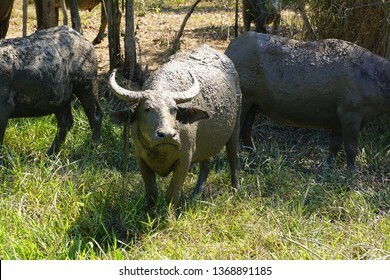 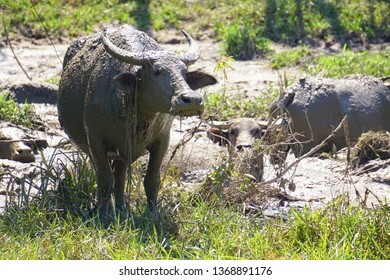 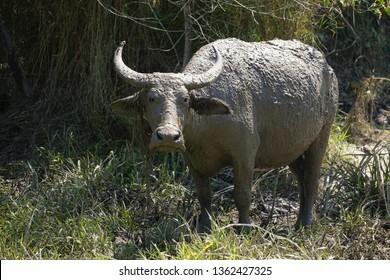 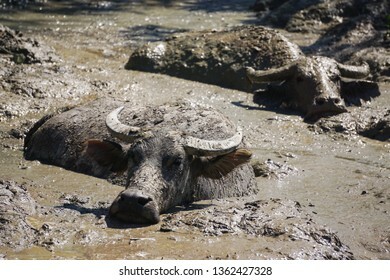 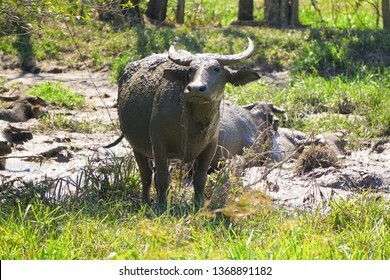 Close up shot of water buffalo. 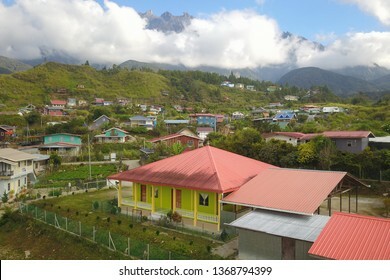 Beautiful panorama view of rocky mountain range Mount Kinabalu with tropical landscape during morning with homestay native village at Kundasang Sabah Malaysia. 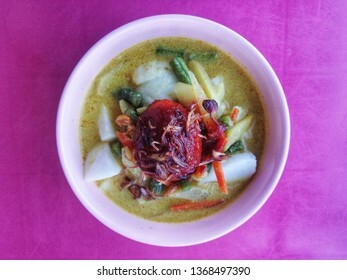 Famous Indonesian food called Lontong. 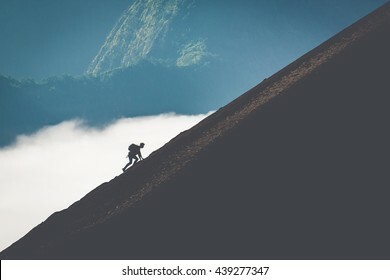 Rice in cube mixed with milky gravy and chicken egg. 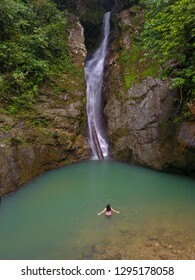 Mahua Waterfall Tambunan Sabah. 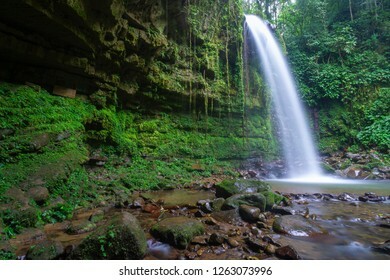 Nature jungle river and waterfall in Sabah Malaysia Interior with green vegetation. 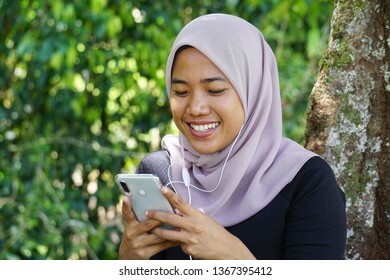 Close-up shot of muslim lady in hijab using smartphone with earphone. 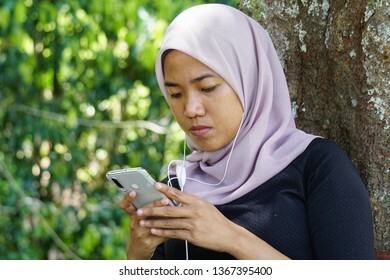 Malaysian young woman or student looking at smartphone. 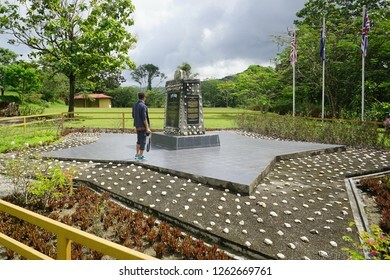 Ranau Sabah Malaysia - Dec 19, 2018 : Prisoner of War (POWs) Last Camp Memorial at Ranau Sabah. 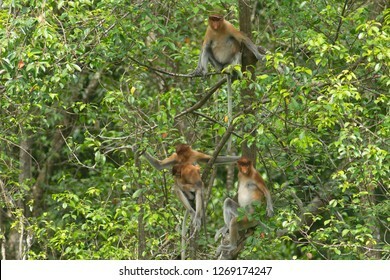 The memorial is among landmark of the infamous Death March during Japanese Occupation in Sabah Borneo. 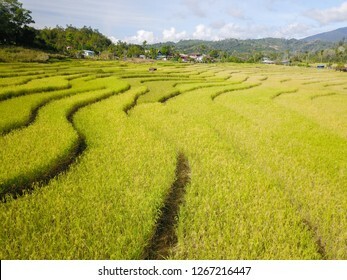 Paddy field terrace in Sabah Malaysian Borneo. 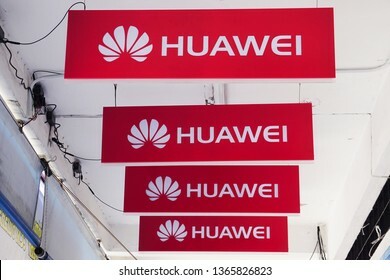 Kota Kinabalu Sabah Malaysia - Apr 11, 2019 : Huawei signage and logo at retail outlet in Kota Kinabalu. 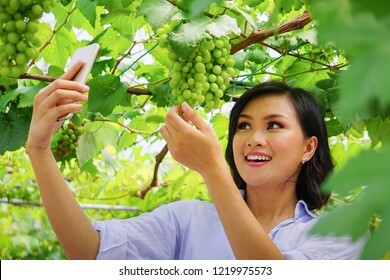 Huawei Technologies Co. is a Chinese telecommunications equipment and services company.